Senior official denies claim by Secretary of State Rex Tillerson that PA has 'changed its policy' regarding funding of jailed terrorists. On Tuesday, US Secretary of State Rex Tillerson claimed that the PA had “changed that policy” following pressure from the Trump administration. During a Senate hearing, Tillerson said the issue of PA funding for terrorists “was discussed directly with President Abbas,” during his March visit to Washington. "The president [Trump] raised it, and I had a bilateral meeting with [Abbas] later and I told him - you absolutely have to stop this," the Secretary of State said. "They have changed that policy and their intent is to cease the payments to the families of those who have committed murder or violence against others. We have been very clear with them that this is simply not acceptable to us," he added. 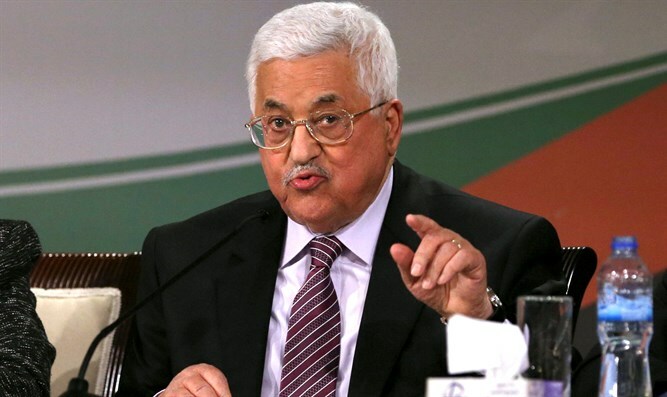 But a senior Israeli official said there was no evidence the PA had taken any steps to change its policy of funding terrorists and their families.